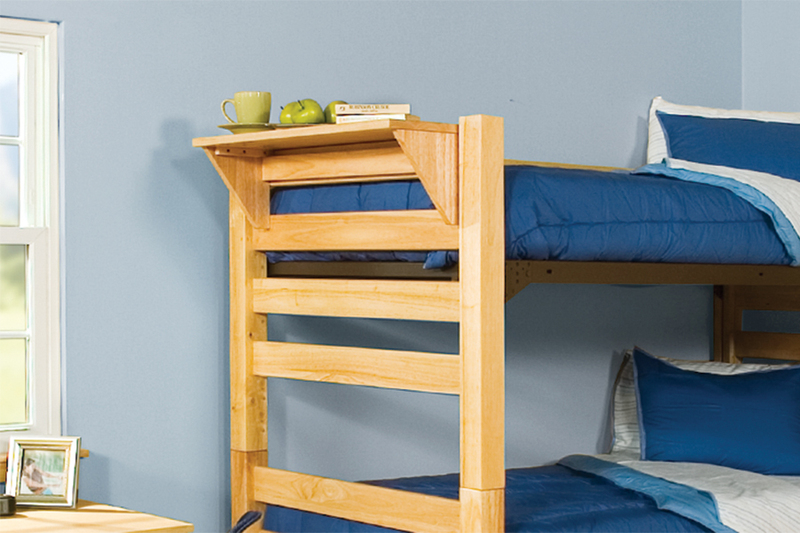 The Graduate Senior Crew is a creative twist to the standard Bunk Bed. 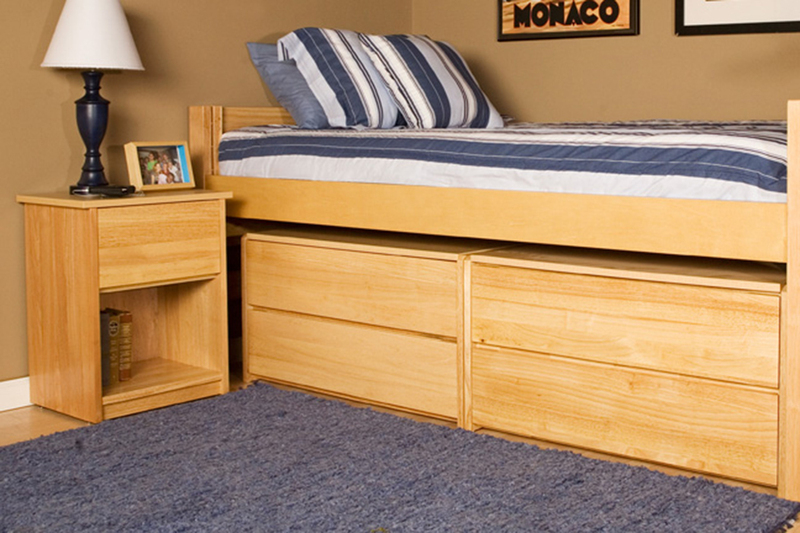 It allows for our Graduate Three or Five Drawer Chest to be placed under the upper bunk. 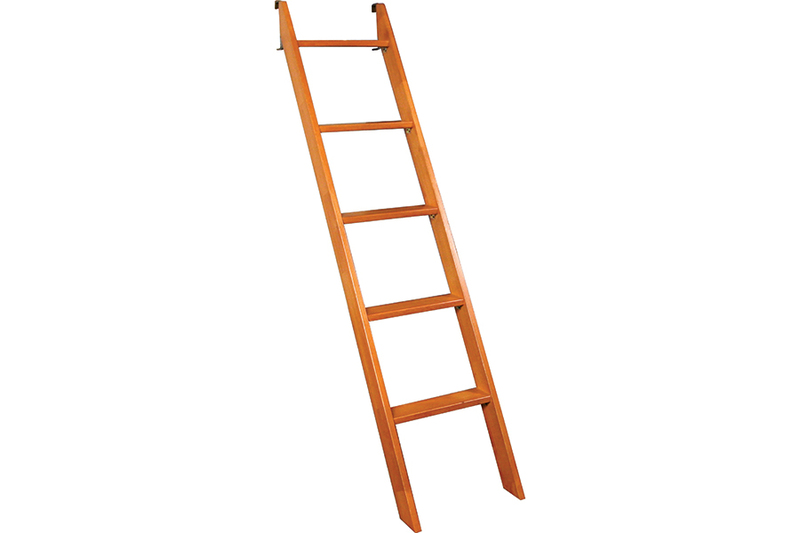 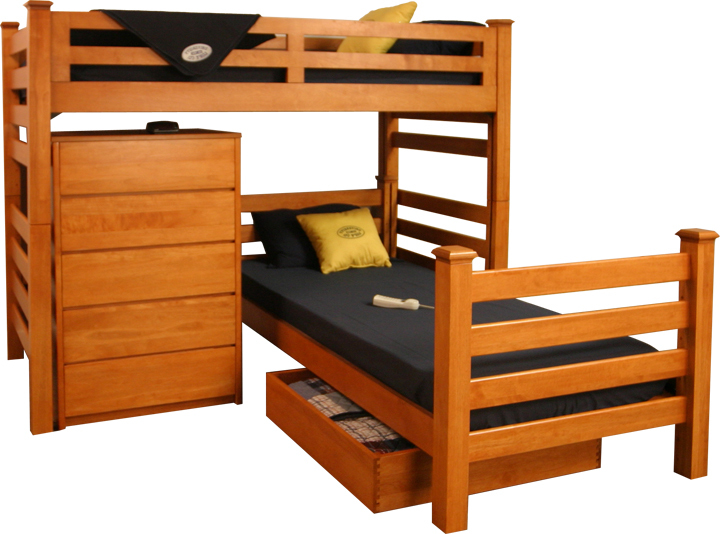 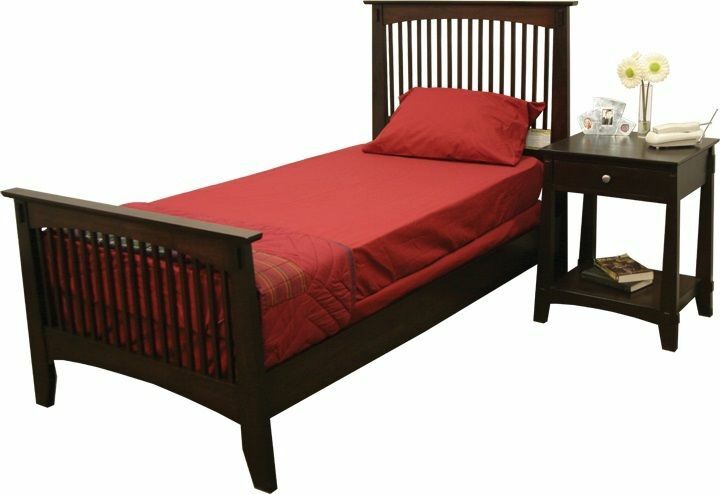 The Graduate Senior Crew Bed comes in two different colors: Natural, Wild Cherry. 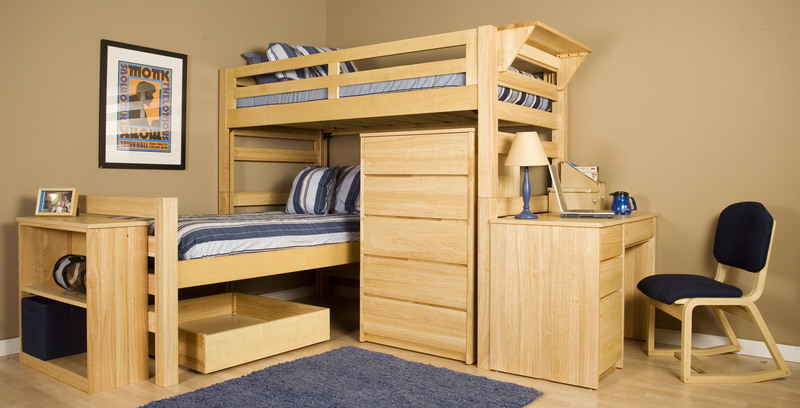 Solid wood construction. 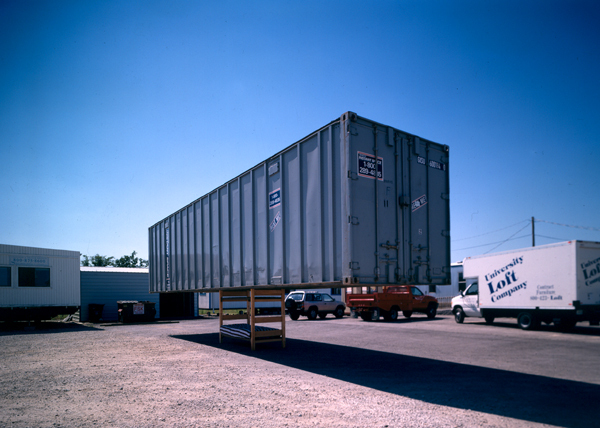 Shown With graduate casegoods. 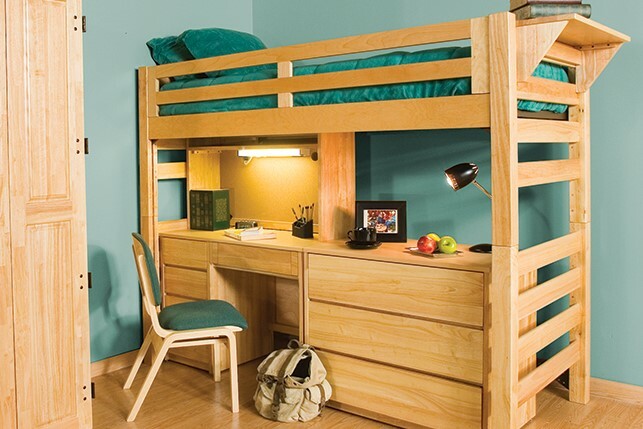 Optimize space for sleep – study and storage with our tool-less graduate series. 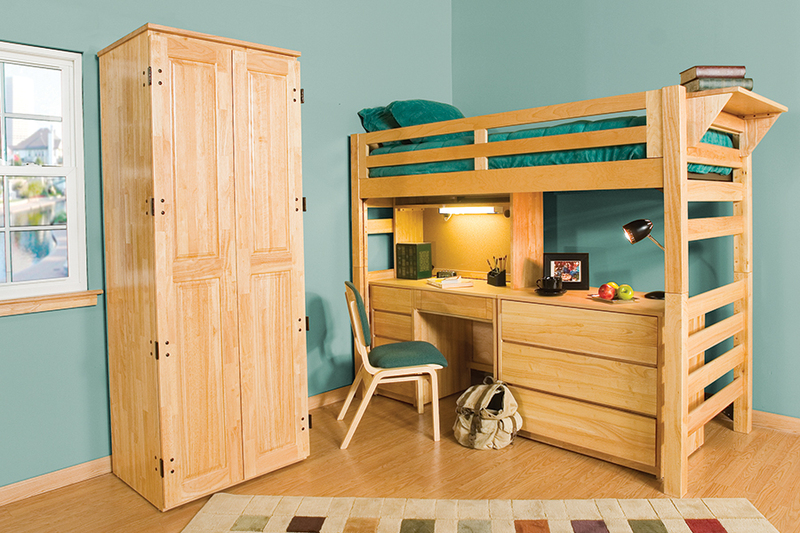 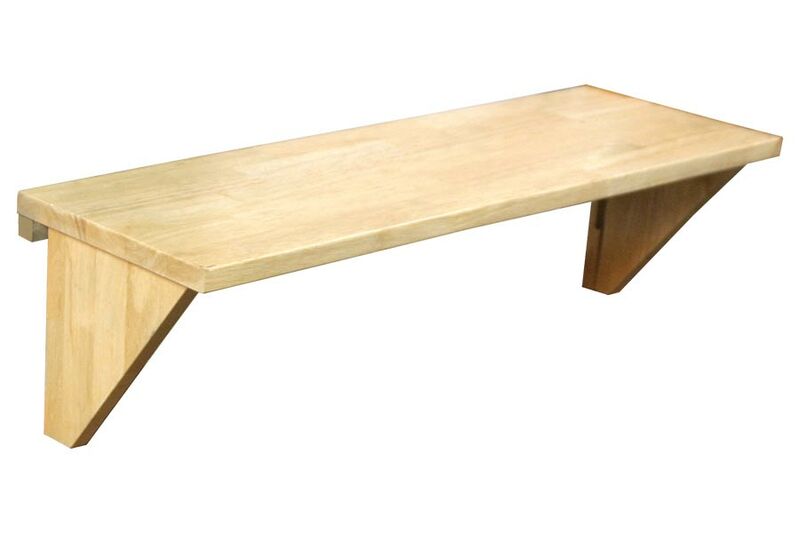 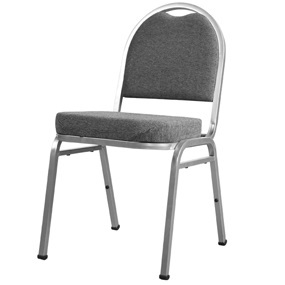 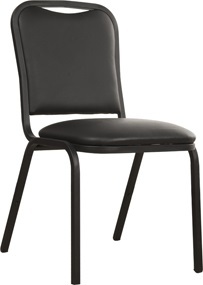 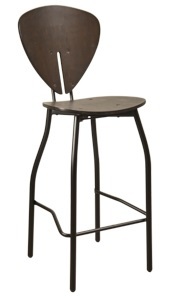 Casegoods feature solid wood frame-in-frame construction and mortise and tenon joinery throughout. 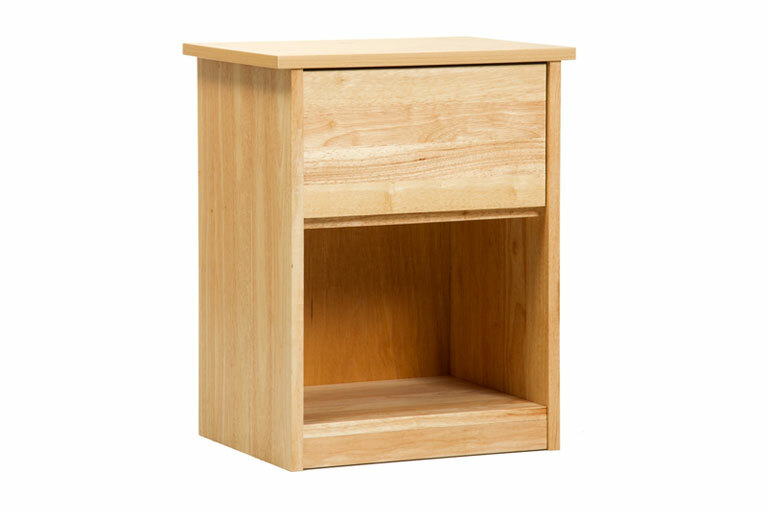 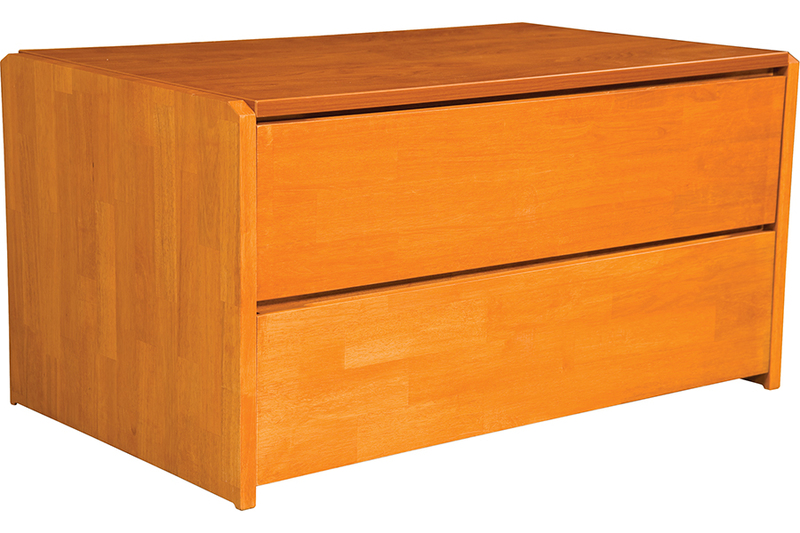 The spacious drawers feature corner blocks – stretchers – dovetail joints and 100 lb. 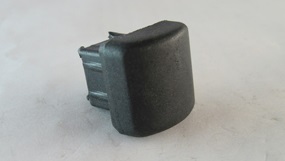 ball-bearing glides. 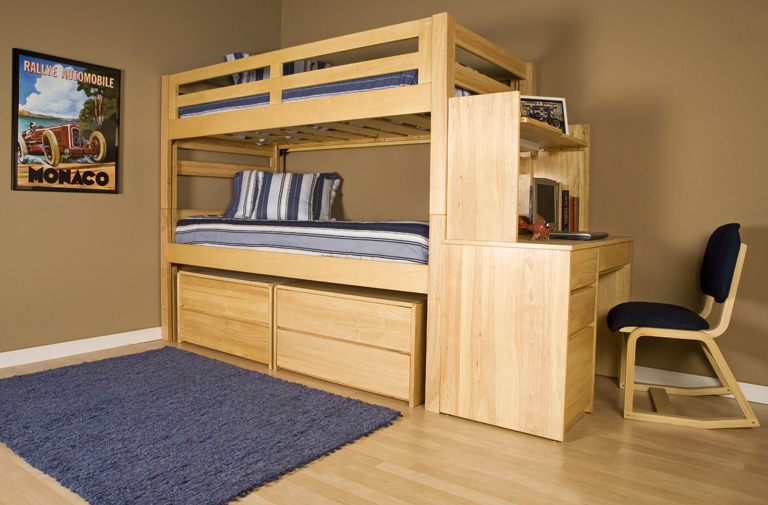 The Graduate Series allows for endless possibilities from the Twin Bed to the Super Triple Bed. 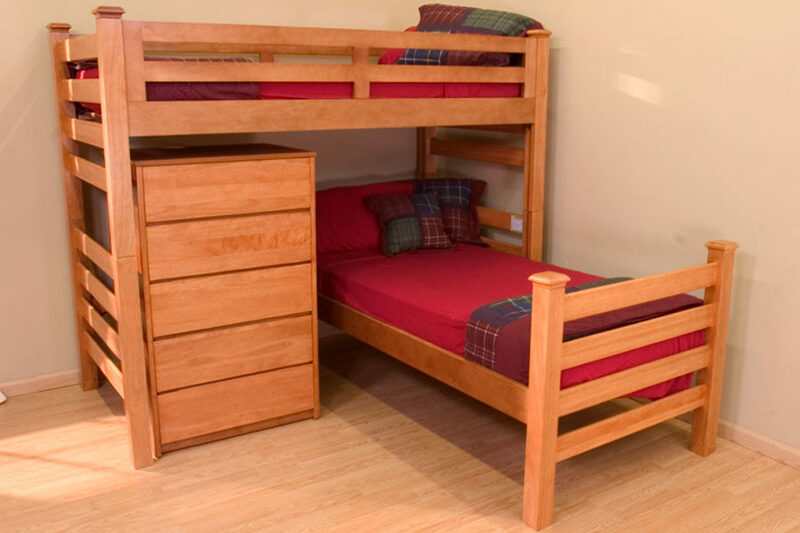 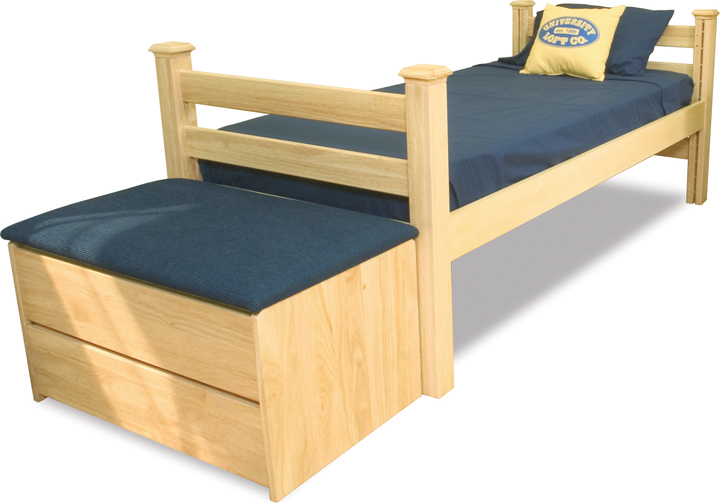 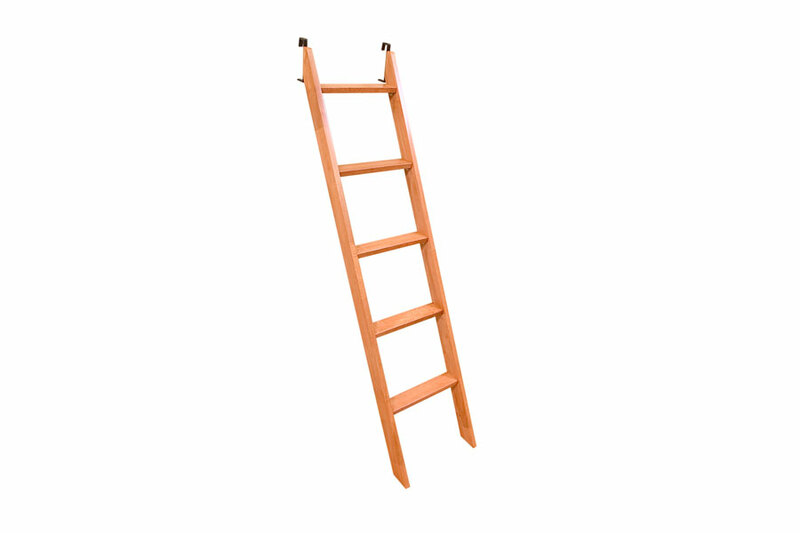 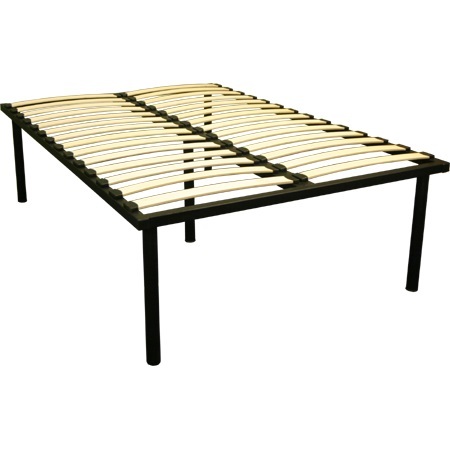 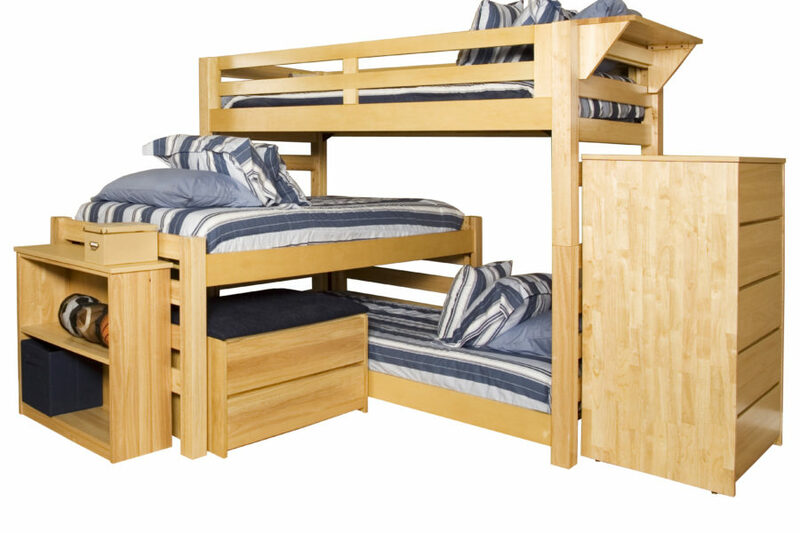 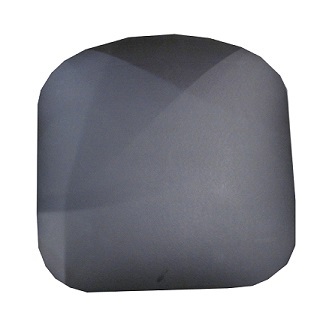 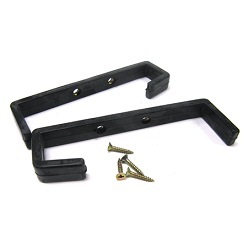 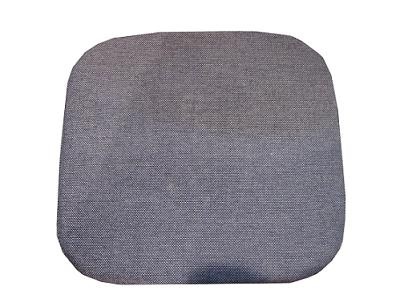 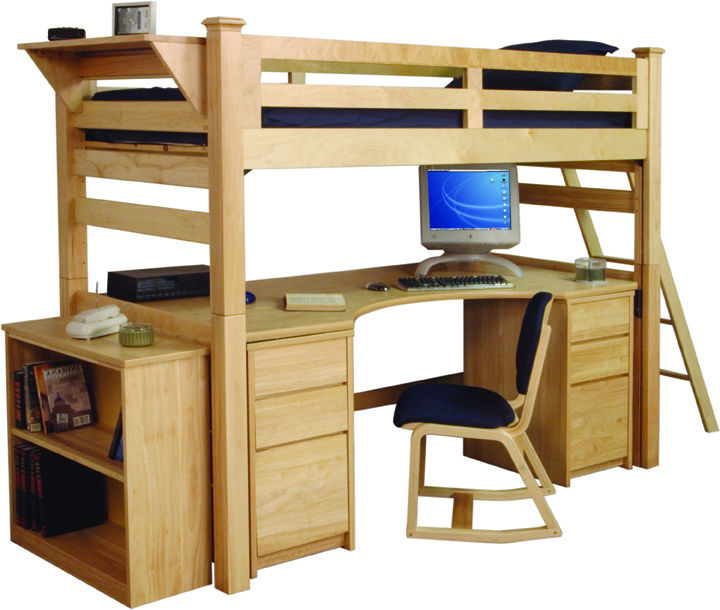 Price includes all components for the bunk bed setup. 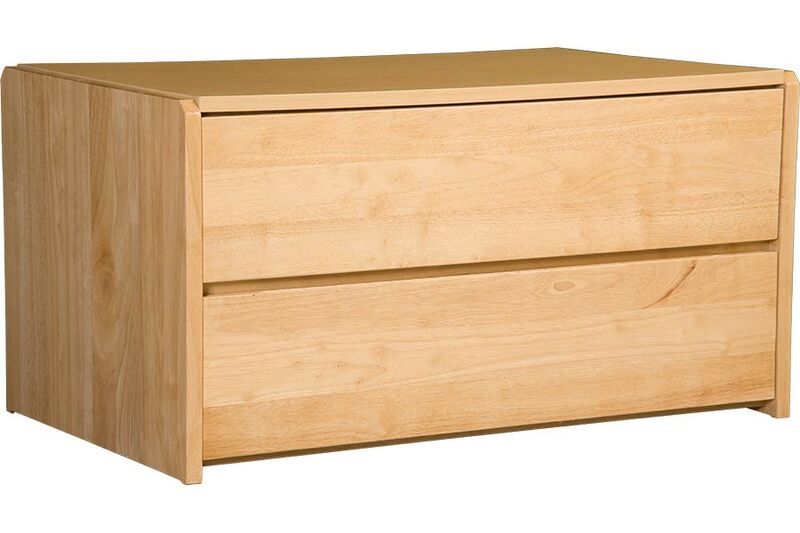 It does not include any desks, chairs, or chests that may also be pictured.